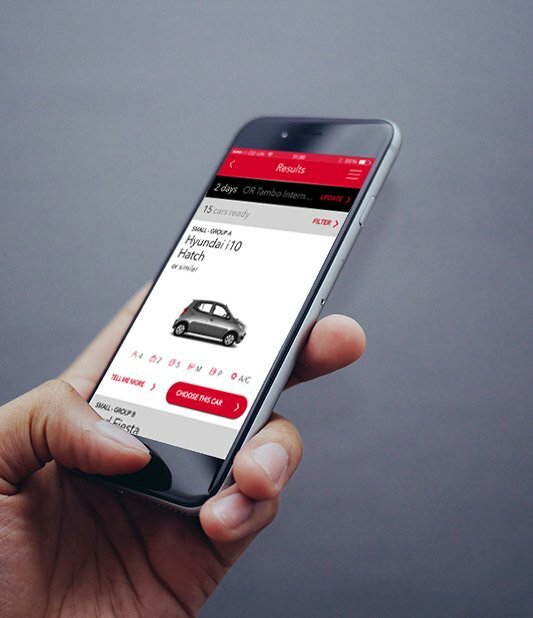 Find the rental car best suited for you and benefit from the full range of add ons when you hire with us. 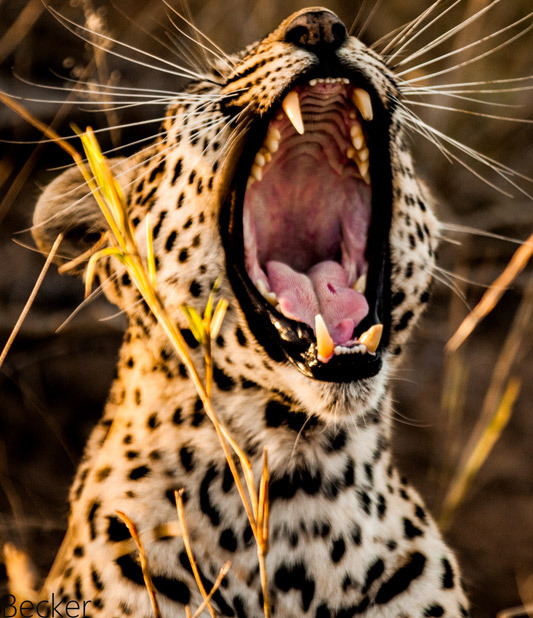 Abundant in wildlife and home to the Victoria Falls, Zimbabwe is bucket list destination. 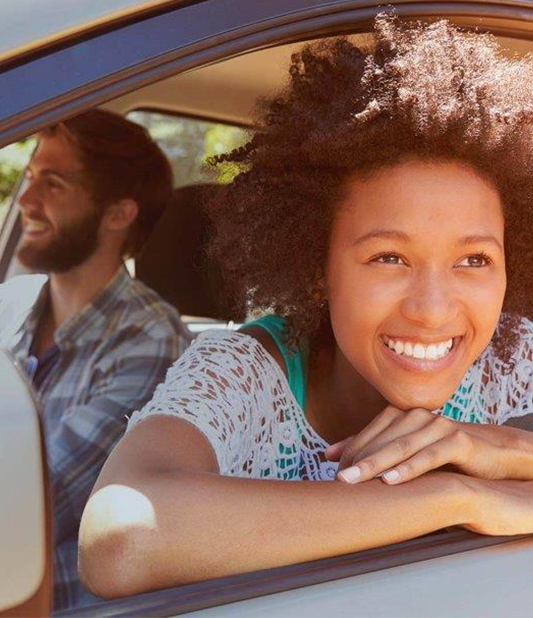 With Avis locations in Harare, Bulawayo and at Victoria Falls your travel needs are taken care of. 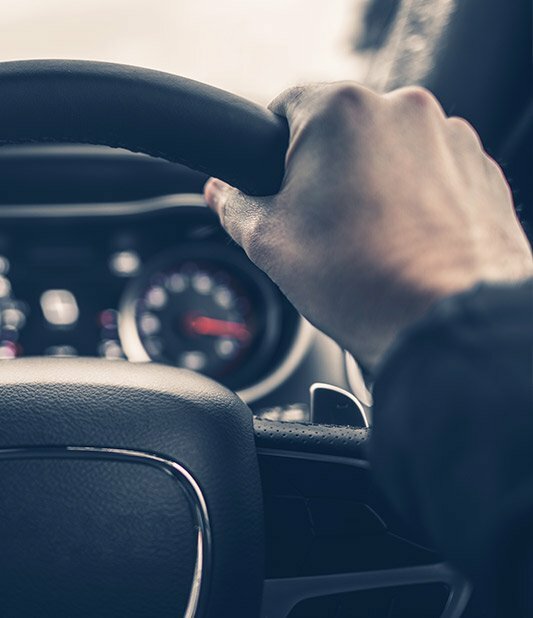 Avis chauffeur driven transfer service offering you reliability, relaxation , comfort and convenience. What’s on your mind? Here are the answers to your most pressing questions. If you can’t find what you’re looking for, please get in touch. 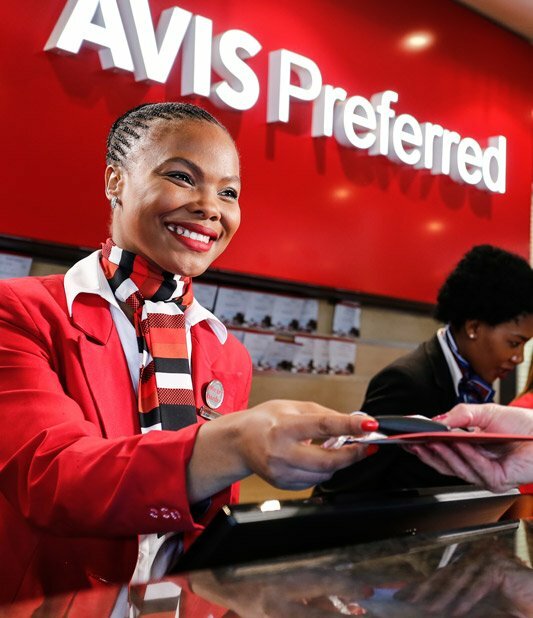 Avis Rent a Car is Zimbabwe’s leading car rental company, its success underpinned by the Brand Ambassador programme. Each staff member has made a personal commitment to exceed customer expectations at every interface. Destinations include Harare, Bulawayo, Victoria Falls and other cities, towns and international destinations.